Investments in Poland Archives - . 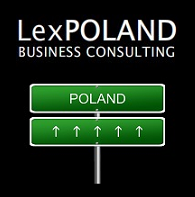 Set up your own company in Poland with us!. Set up your own company in Poland with us! Another foreign automotive business is starting in Poland. Brökelmann Polska is launching a new project in Opole. According to the investor’s information, the new facility employs 270 people.Continue Reading.. The government is planning a project that will have an impact not only on Poland. This undertaking will make Poland one of the major communication hubs in Europe “- said Deputy Prime Minister Jarosław Gowin.Continue Reading..
Foreign companies bet on Poland. Subsequent investors are announcing that this year new projects will start with us. Motor vehicle investments and the new services sector dominate.Continue Reading..
How to start a business in Poland? Where to get the funds from? The interest in investing in Poland is not weakening. Foreign companies are betting on Poland. 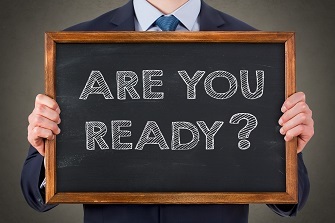 Many big investors have announced that this year it will launch new projects in Polish cities. Motor vehicle investments and the new services sector dominate.Continue Reading..
Another ideas for starting new life in Poland. The family and labor department is at the stage of preliminary talks with the Ministry of the Philippines regarding the signing of a bilateral agreement on the employment of employees – said Stanisław Szwed, deputy minister of the family, labor and social policy.Continue Reading.. The KNF warns about the risk in the currency market. Experts warn against reckless investments in virtual currencies. The KNF is launching an information campaign in which potential investors will also be warned about the risks associated with the Forex market. Poland is seeking another foreign investment. Poland can gain a new large investor. The Umicore company from Belgium is seriously interested in producing the most important component of batteries for electric vehicles in Poland. After the decision to create component factories for such vehicles in China and Korea, Umicore decided to locate a new investment in Europe.